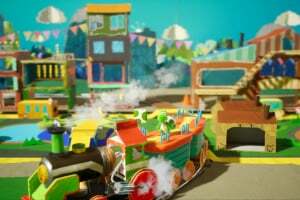 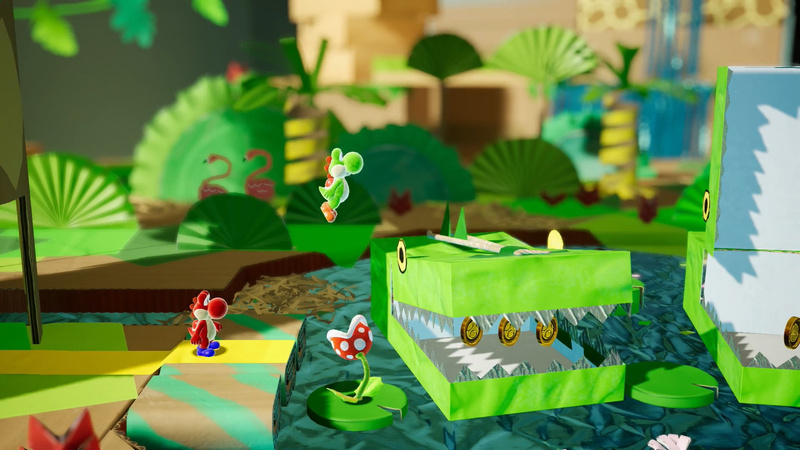 Explore a great, big world decorated like a miniature diorama in a new art style for the franchise, where each side-scrolling stage has the traditional front side as well as a flip side with different views and surprises. 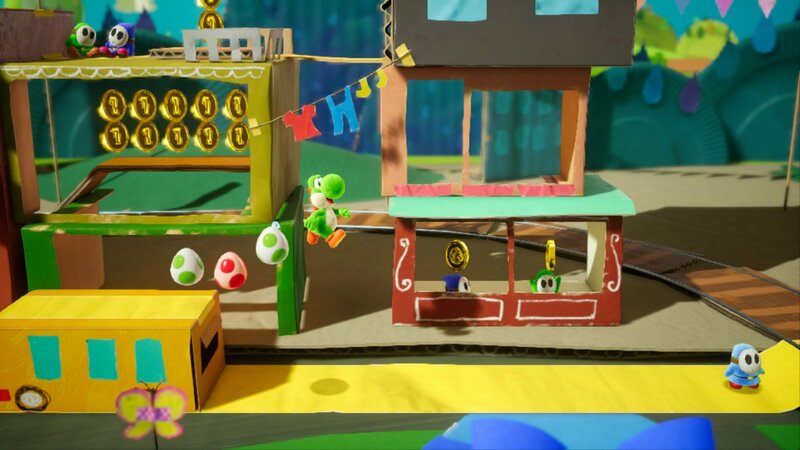 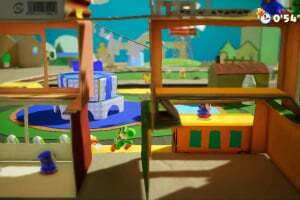 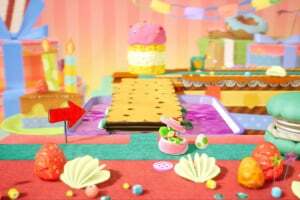 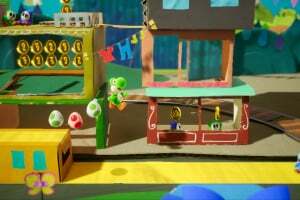 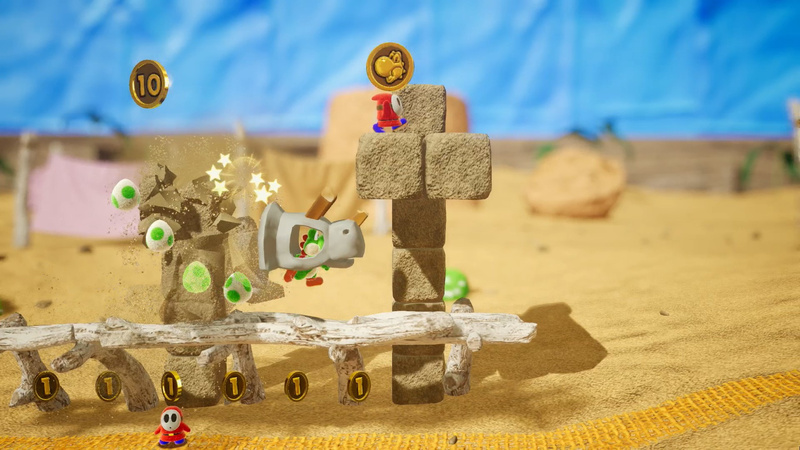 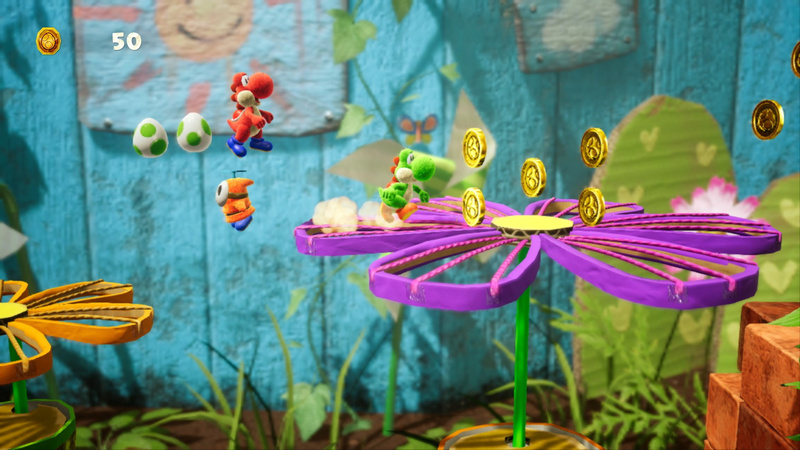 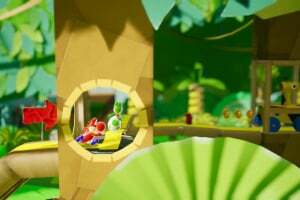 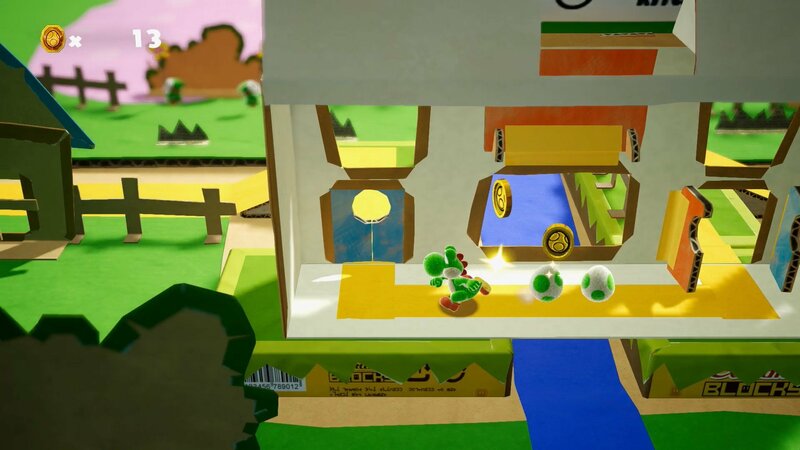 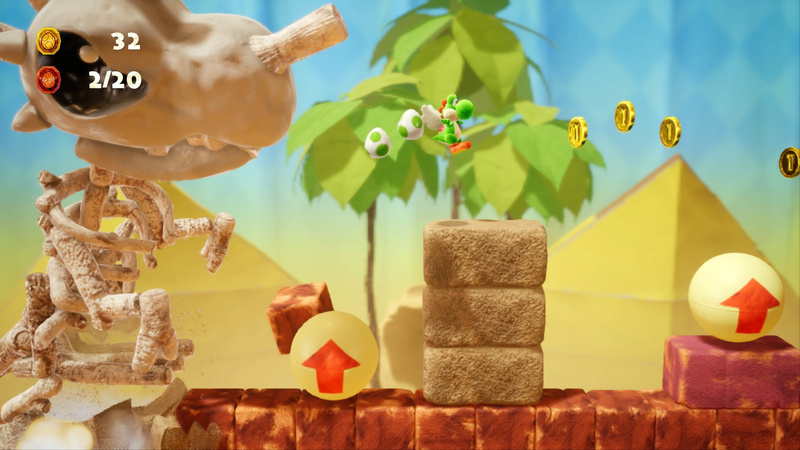 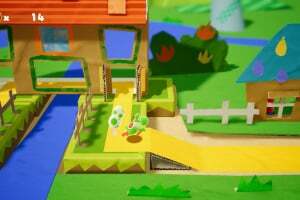 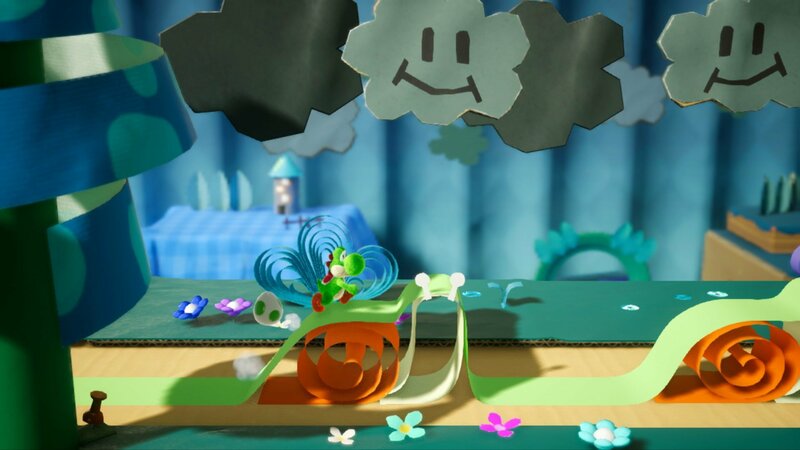 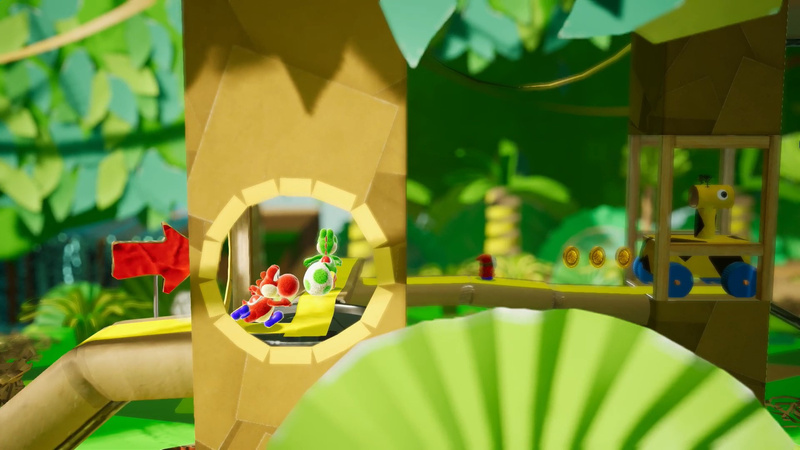 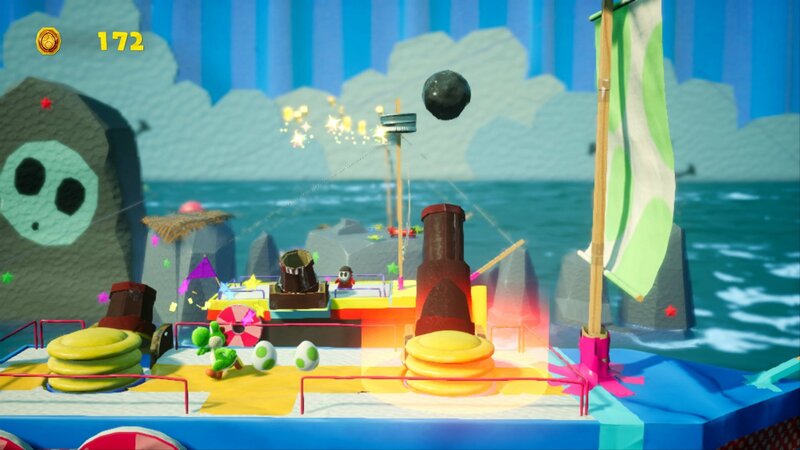 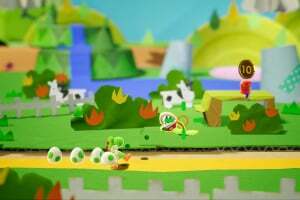 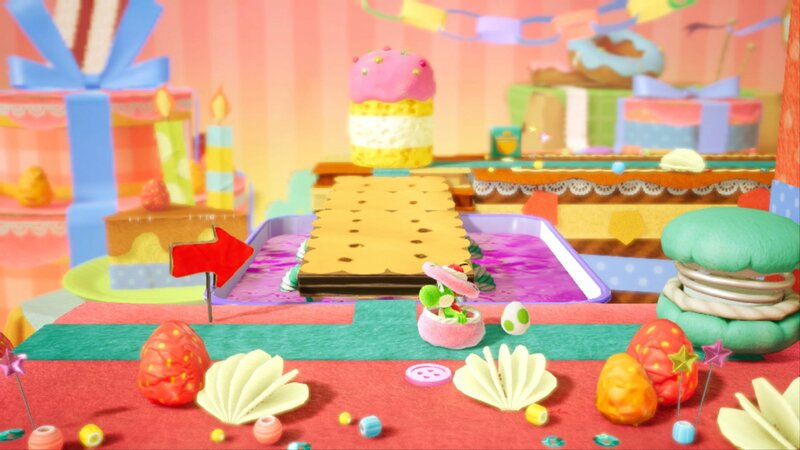 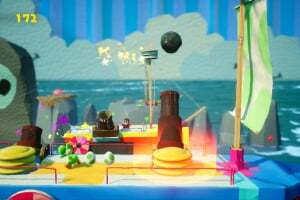 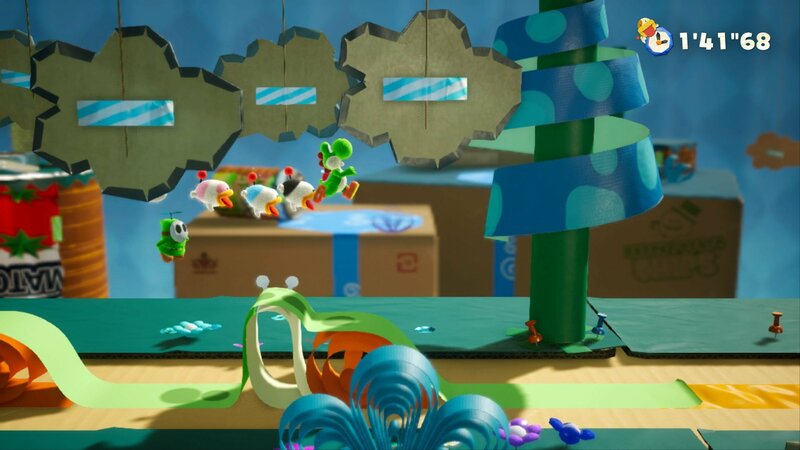 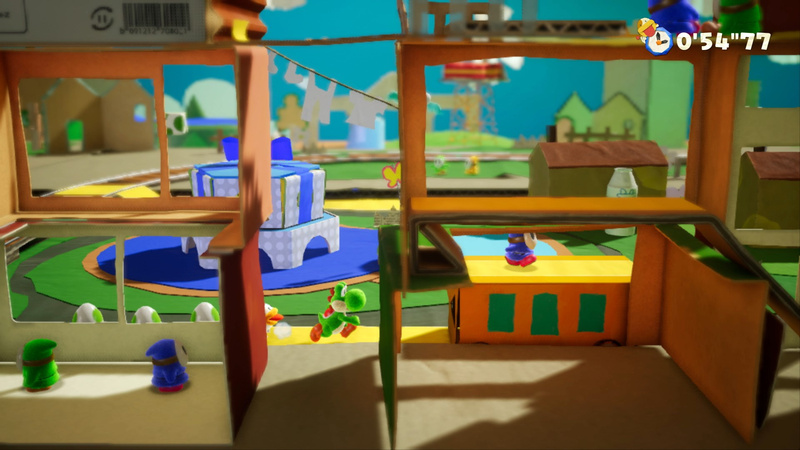 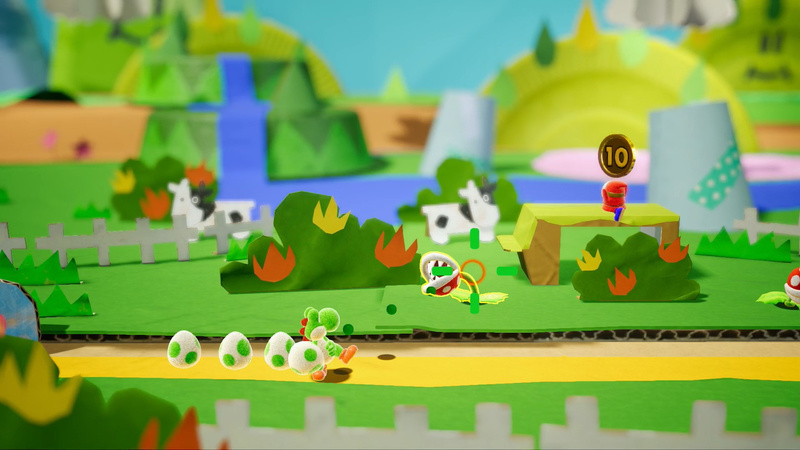 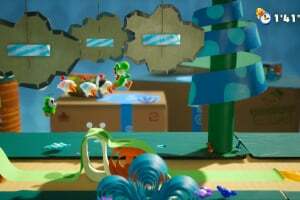 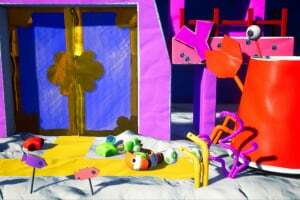 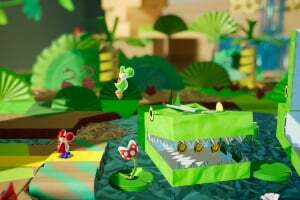 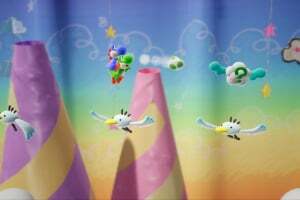 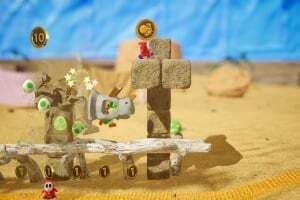 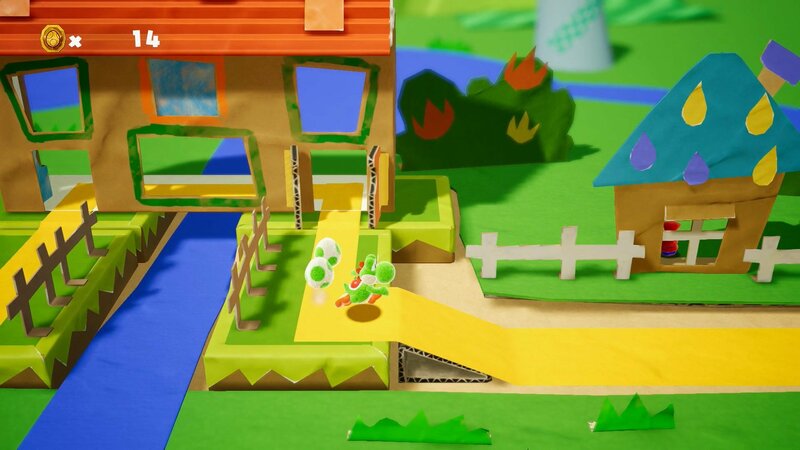 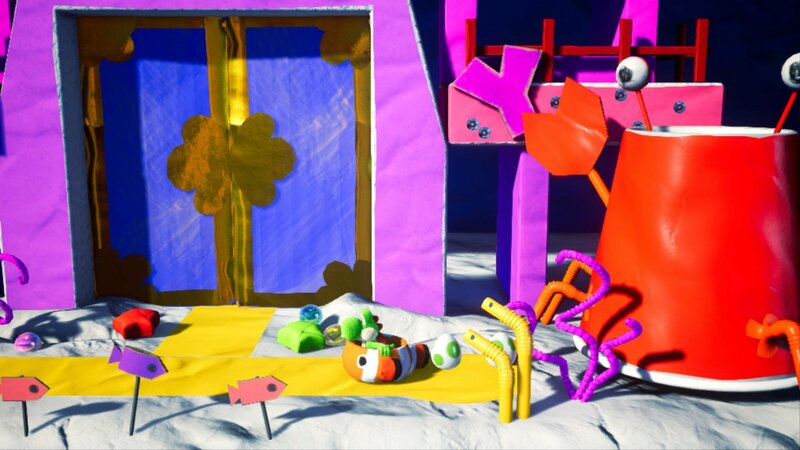 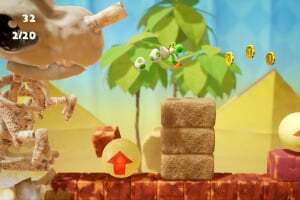 Look for items throughout the stage as Yoshi makes his way to the goal. 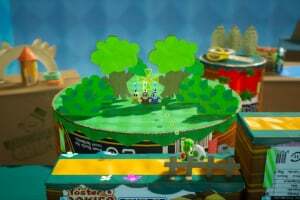 You can even join up with a friend! 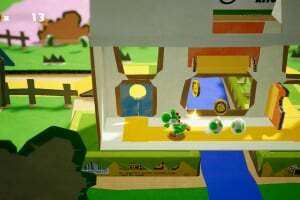 Still waiting for the Official Title.. 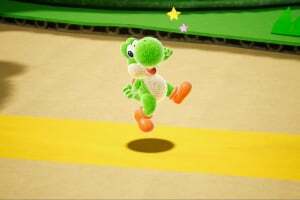 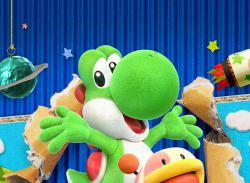 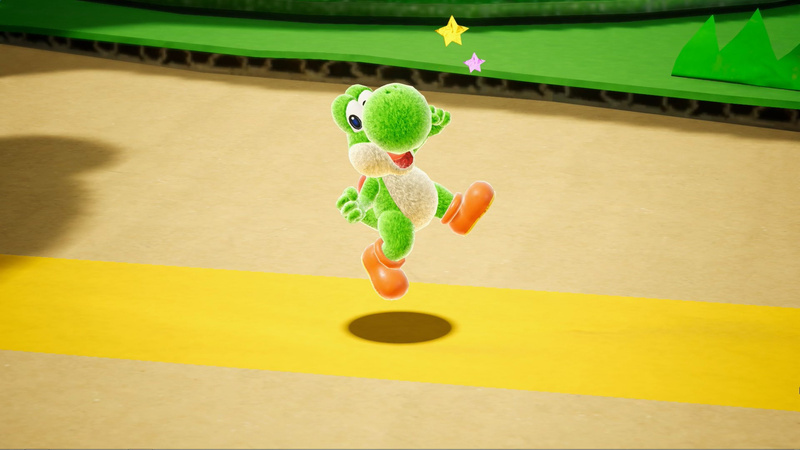 I do have a serious, albeit not an important question, I also noticed the Yoshmeister is fuzzy/furry, most people had always seen him as a smooth skinned dino-type reptile, this is obviously not a yarn game, so where is Nintendo trying to take the Big Y ?? 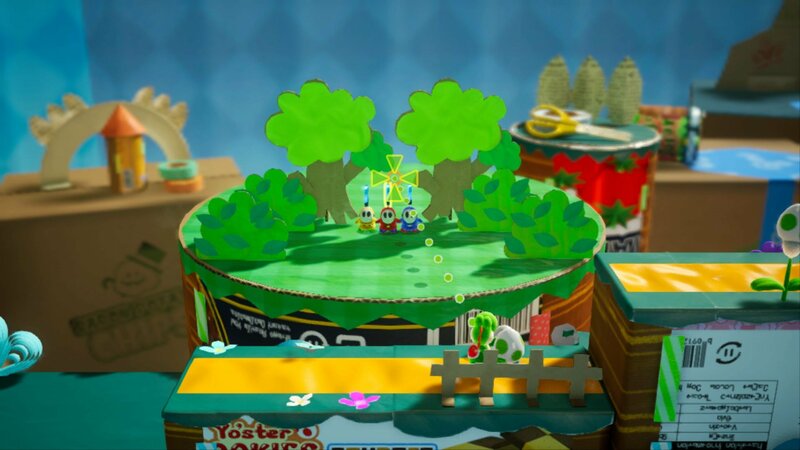 ?, it may be a Paper Mario-ish type game thing, but unlike Mario himself in those games, Darth Yoshi is himself is 3D in this game, so again, why furry ??? 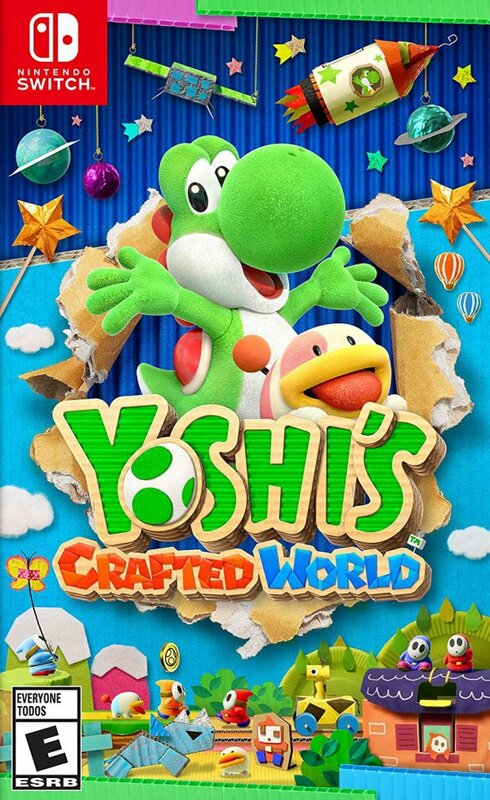 I love cute games from Nintendo, and I pre-ordered this game based on that. 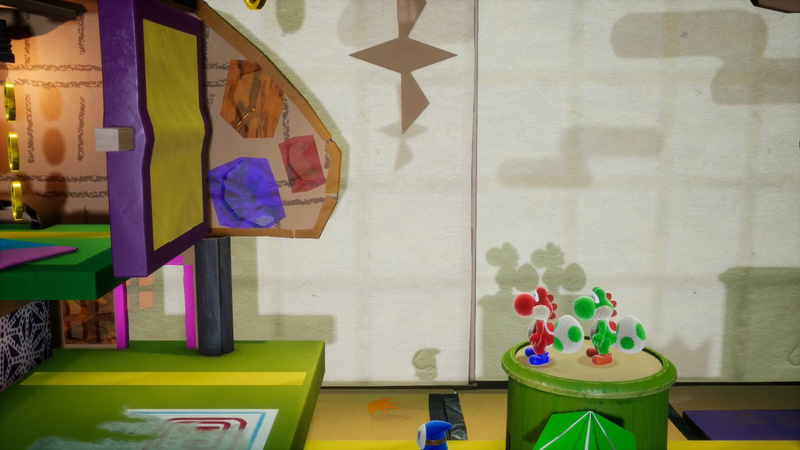 After getting it and playing through some of it.... Let's just say I will be putting it on the shelf to look pretty with the rest of my collection. 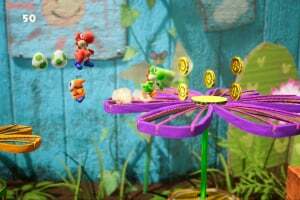 The game isn't inherently bad. 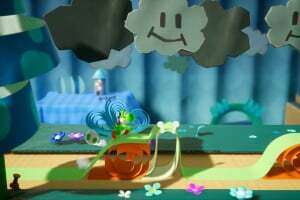 It's just extremely easy and boring... to me. 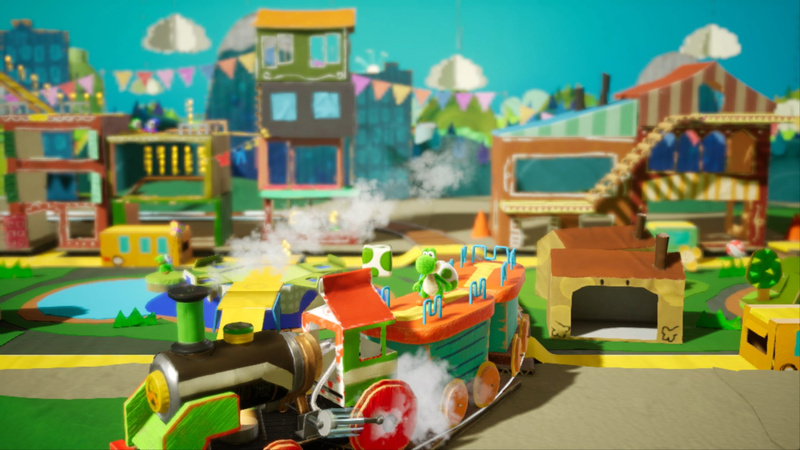 I think this is probably a great game for a very young child possibly. 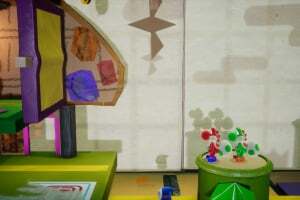 I played a handful of levels, and put it away on the shelf. 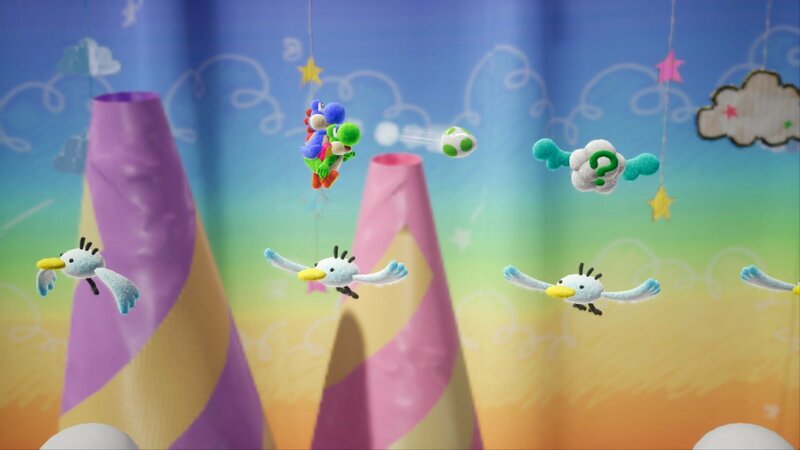 This is a great game. It has a bit of busy work in it, but overall a great game.